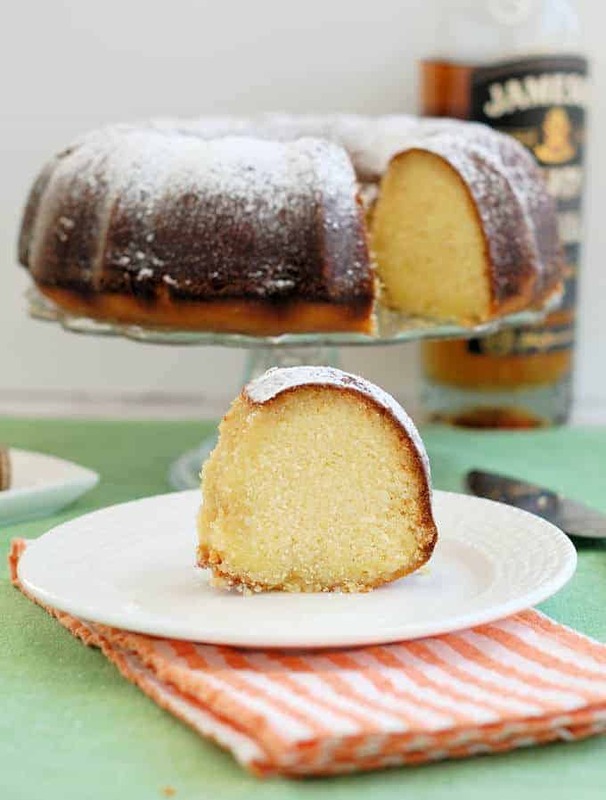 Looking for St. Patrick’s Day Recipes? I’ve gathered some of my favorites in one collection to make it easy for you to celebrate the Irish day deliciously. Click on the post title to see the full recipe. Remember pudding cups? 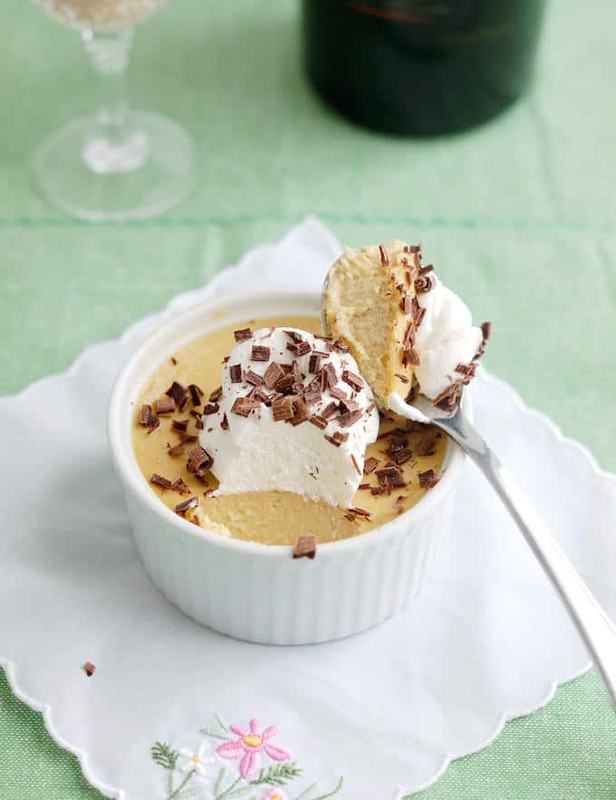 Well, Baileys Pot de Creme are like a luxurious, grown-up version of pudding cups flavored with plenty of Irish Cream liquor. It’s incredibly easy to make and has only 5 ingredients, counting the salt! And if you’re not super-fussy about the presentation, there’s a shortcut for this recipe that makes it even easier. 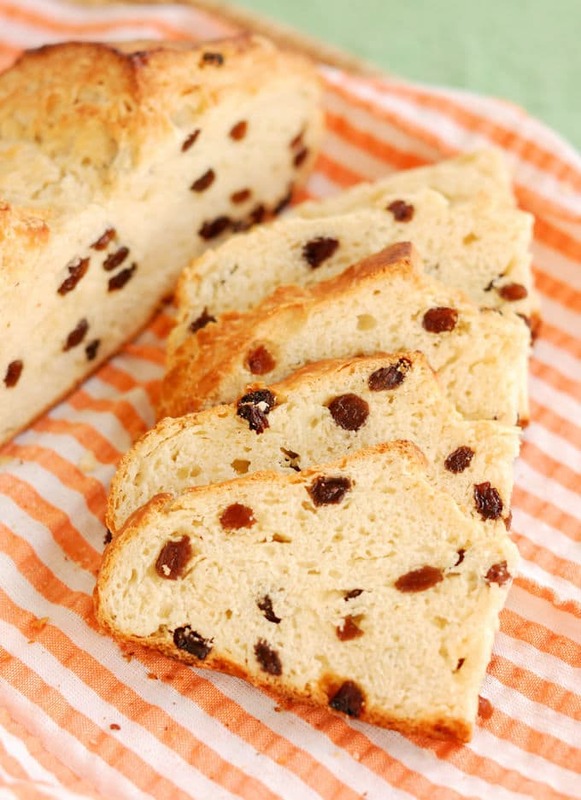 This is my favorite soda bread. 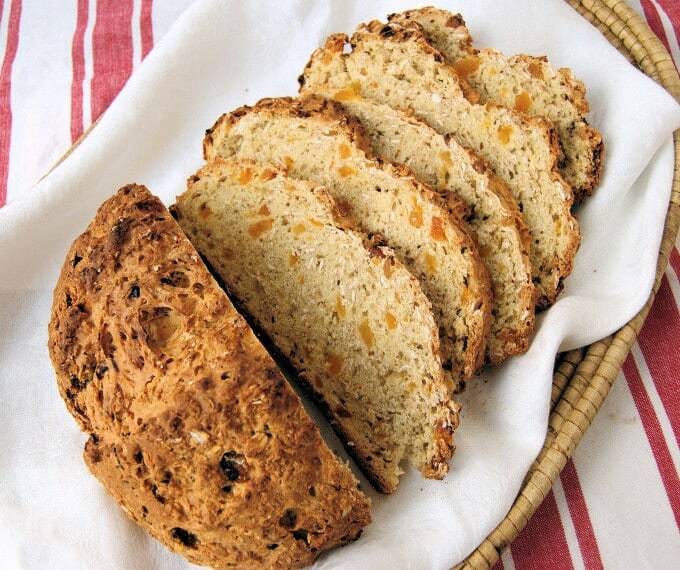 Soda bread is one of the essential St. Patrick’s Day Recipes. Have it for breakfast smeared with good Irish butter and marmalade, or for dinner with brown mustard and corned beef. Left over brown bread is great pan fried in butter. For a hearty take on soda bread I added rolled oats and dried apricots. This bread is delicious with butter or cream cheese, and of course some apricot jam would be perfect. This will become one of you new favorite St. Patrick’s Day Recipes. 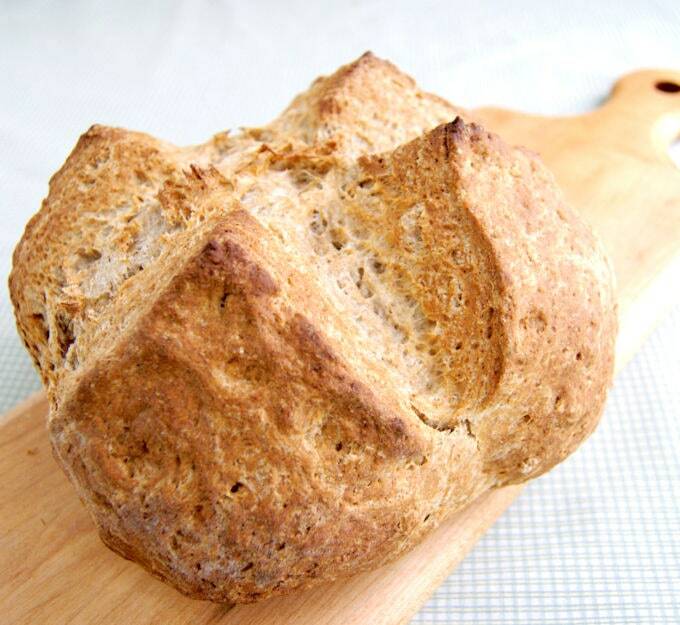 The quintessential soda bread for most Americans is one of the most popular of all St. Patrick’s Day Recipes. Why buy the mediocre store-bought stuff when this so easy to make at home? Guinness Chocolate Fudge Cake is a rich & chocolate-y cake with an entire cup of Guinness in the batter. The cake is topped with a whipped white chocolate Guinness Ganache frosting. 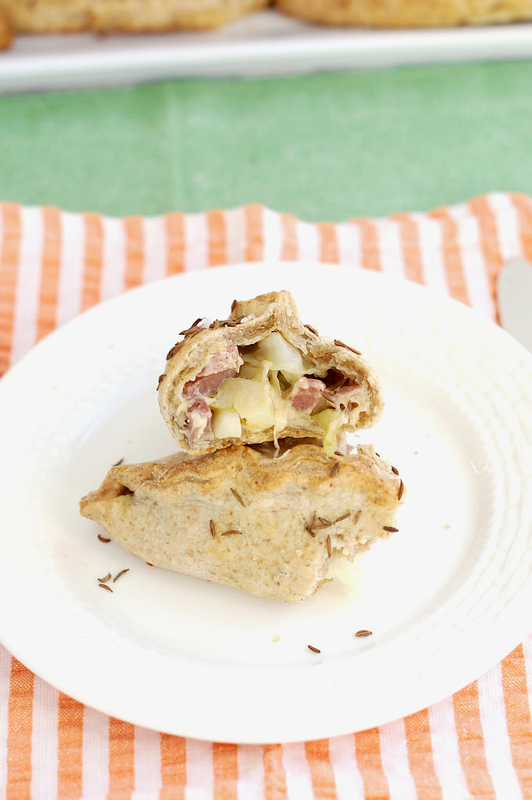 Use your St. Patrick’s Day leftovers to make delicious hand pies. Pasties can be enjoyed warm from the oven or at room temperature. 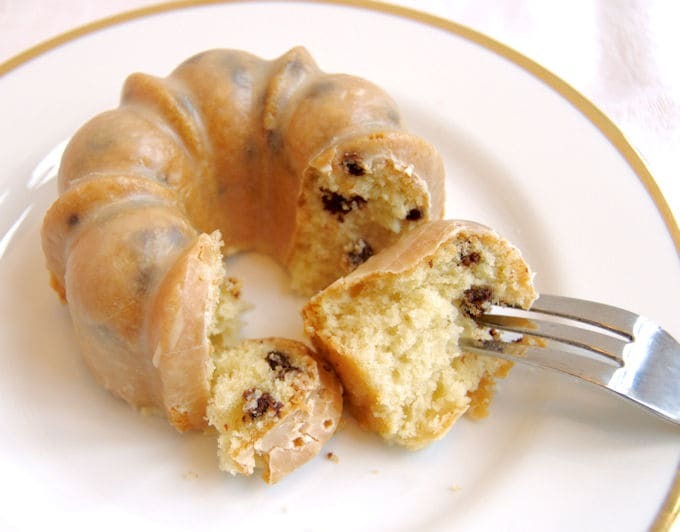 Buttery chocolate chip baby Bundt cakes glazed with Bailey’s Irish Cream. The perfect St. Patrick’s dessert. 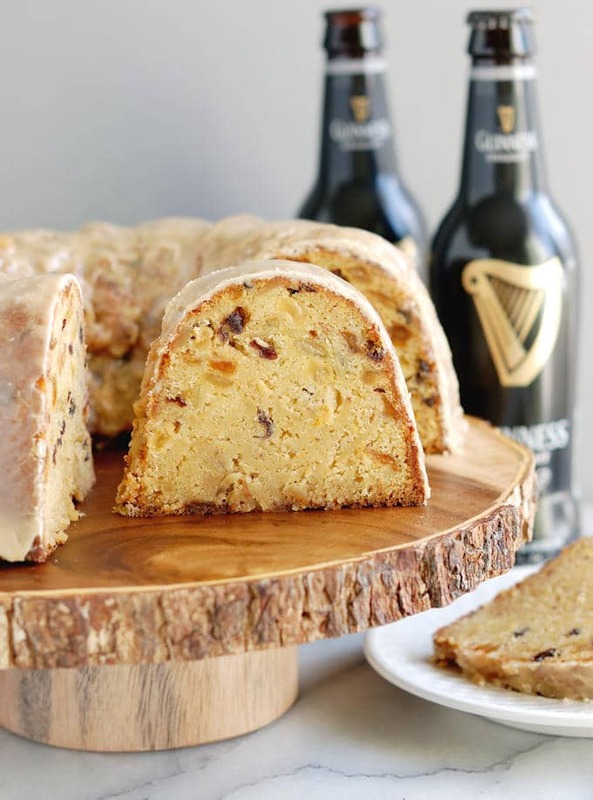 Triple Guinness Bundt Cake is a rich cake made with golden raisins, currants, almonds, and, best of all, Guinness Stout added 3 ways. You know what they say, “Guinness is good for you”! An unusual trifle made with chocolate lady fingers soaked in whiskey-spiked coffee. 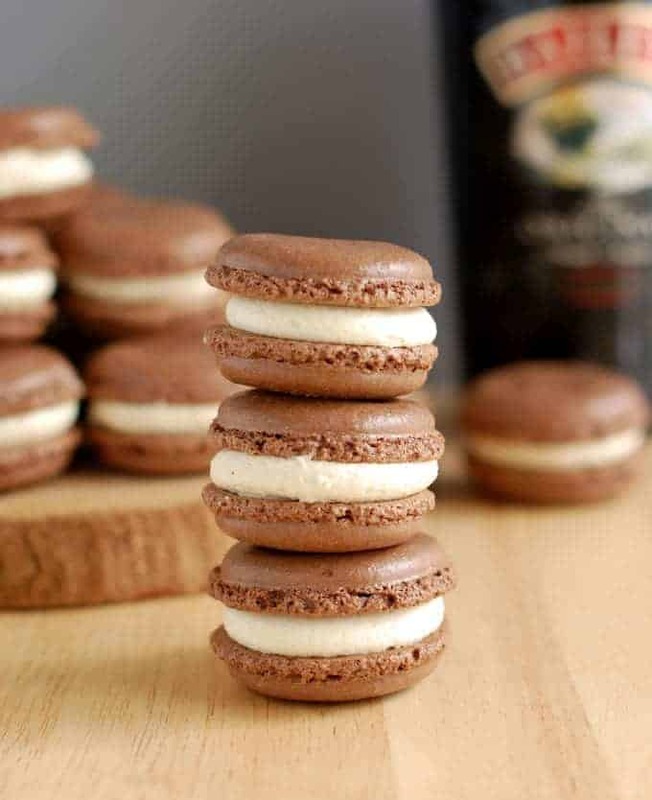 It’s filled with coffee pastry cream (with another hint of whiskey) and topped with a dollop of whipped cream and chocolate shavings. 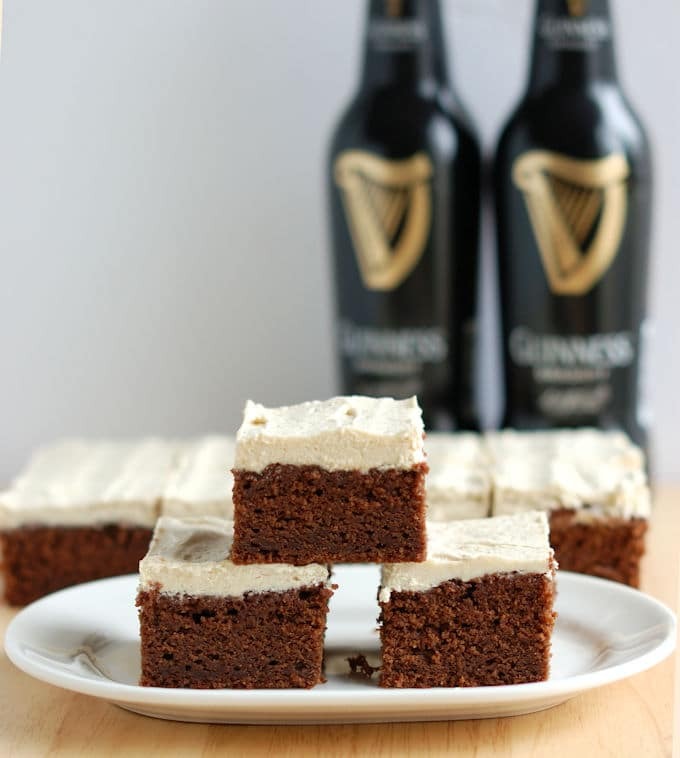 There are lots of St. Patrick’s Day Recipes for Irish Coffee, but this one is a dessert. Marmalade is surprisingly easy to make at home. 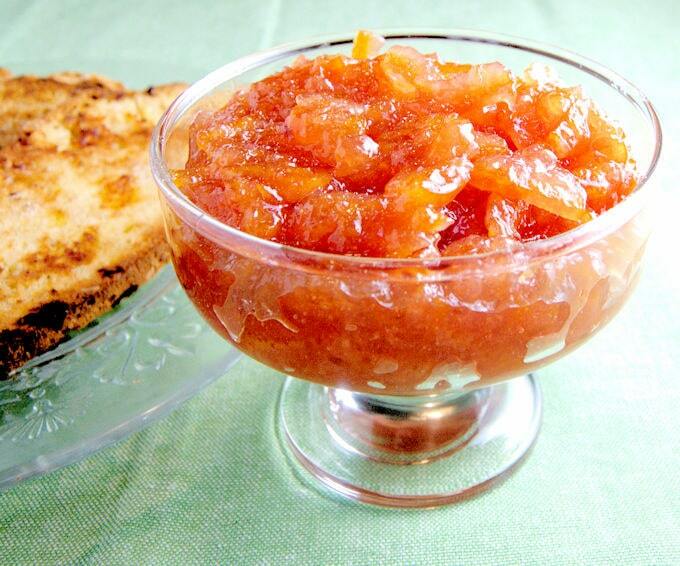 Use blood oranges for a beautiful jewel-like jelly or use any citrus fruit of your choice. The only thing better than soda bread, is soda bread with butter and marmalade. 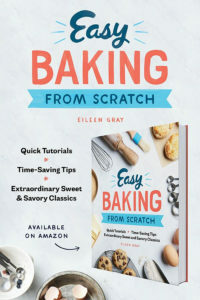 I hope you enjoy these recipes with your family and friends. Happy St. Patrick’s Day!! All of these recipes look delicious! 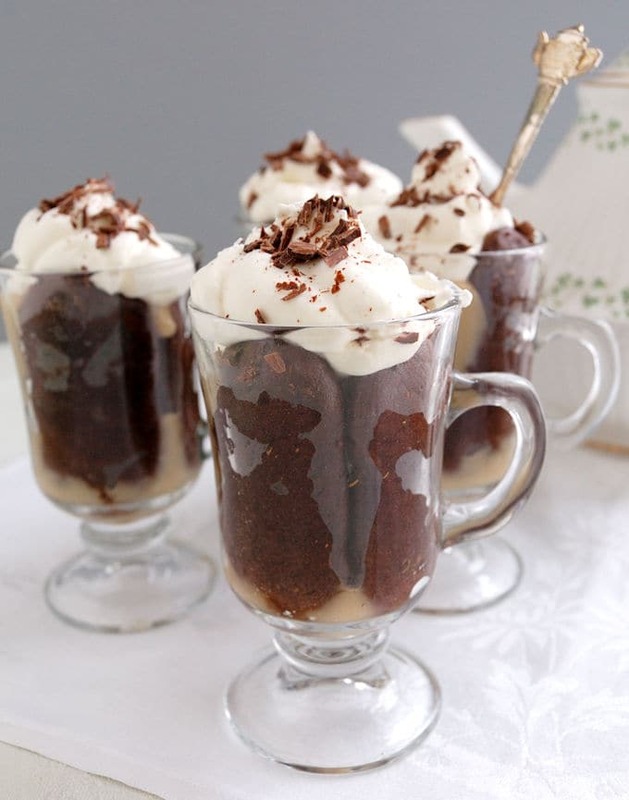 I love Irish Soda bread and the Irish Coffee Trifle? Yum! 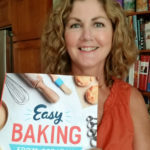 Thanks for compiling and sharing all these recipes.